In this Q&A Video I answer the question from a leader in South Carolina. 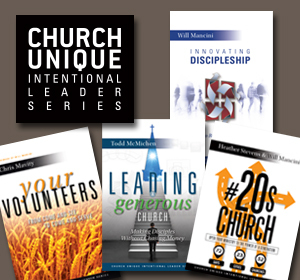 Many leaders recognize the power of mentoring in developing future leaders in their church or organization. Some mentoring relationships are short-term lasting a few weeks or a few months. But other mentoring relationships are long term lasting a year or longer. Making a long term commitment to mentoring a leader can have massive impact on their life. A long term investment in leadership development will deepen the character, competencies and confidence of the young leader. 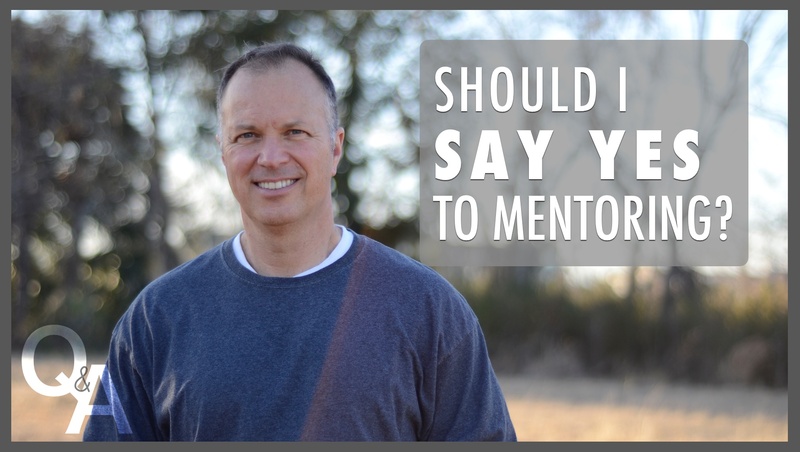 But just because someone asks you to mentoring them doesn’t mean you need to say yes. So I give you two questions to process before saying yes to a mentoring relationship. I would love to hear your comments on this topic so please comment below. Use the discussion questions below with your team to help them grow as mentors. Share the link, ask them to SUBSCRIBE and then learn together. Has anyone ever mentored you over a long period of time? If so, what impact did it have on you? If not, what difference do you think it could’ve made if someone had? What do you think the biggest challenges are of entering into a long term mentoring relationship? What next steps do you need to take to improve or increase your mentoring impact on the lives of one or a few leaders around you? Watch more of Mac’s videos here. Connect with an Auxano Navigator to find out more about mentoring and the Leadership Pipeline.